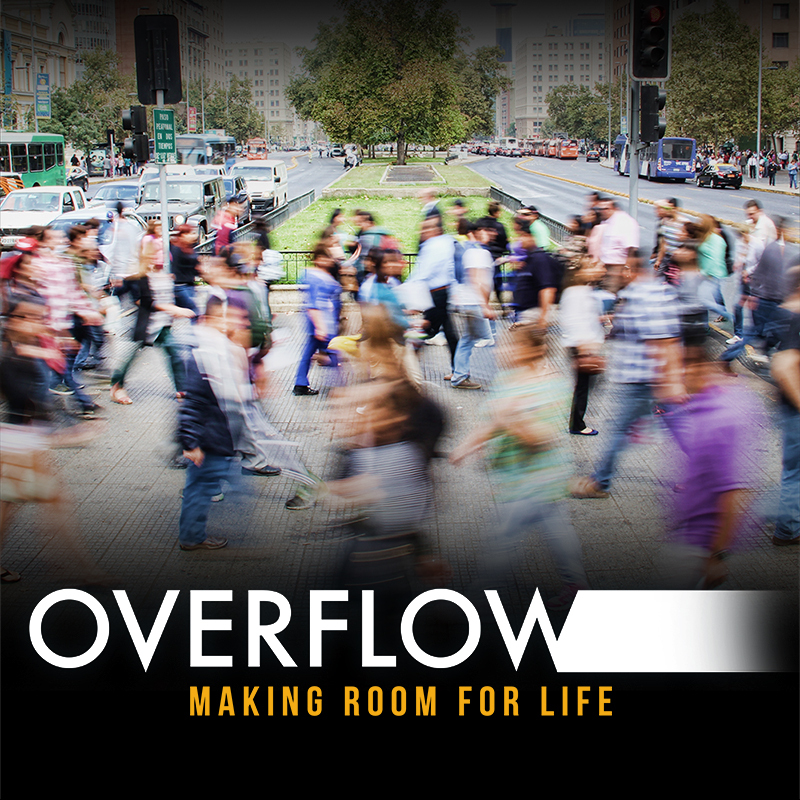 Overflow Week 7 - "Making Room for Greater Faith"
https://danriverchurch.org/wp-content/uploads/2017/01/Overflow-Artwork_SQUARE-1.jpg 800 800 Joey Harris https://danriverchurch.org/wp-content/uploads/2016/06/drc-logo-300x138.jpg Joey Harris2017-02-26 10:00:052017-05-22 19:45:56Overflow Week 7 - "Making Room for Greater Faith"
Overflow Week 6 - "Making Room for New Habits"
https://danriverchurch.org/wp-content/uploads/2017/01/Overflow-Artwork_SQUARE-2.jpg 800 800 Joey Harris https://danriverchurch.org/wp-content/uploads/2016/06/drc-logo-300x138.jpg Joey Harris2017-02-19 09:15:532017-05-22 19:47:53Overflow Week 6 - "Making Room for New Habits"
Overflow Week 4 - "Making Room for Your Future"
Listen in on this special MVP Sunday edition of the series Overflow: Making Room For Life, as we compare what makes the greatest players and what spiritual truths can be applied from those principles. https://danriverchurch.org/wp-content/uploads/2017/01/Overflow-Artwork_SQUARE-2.jpg 800 800 Joey Harris https://danriverchurch.org/wp-content/uploads/2016/06/drc-logo-300x138.jpg Joey Harris2017-02-05 09:15:172017-05-22 19:48:26Overflow Week 4 - "Making Room for Your Future"
Overflow Week 3 - "Making Room for Generosity"
Overflow Week 2 - "Making Room for Happiness"
This week we continue our series "Overflow: Making Room for Life". Listen as Pastor Scott Randlett shares four key areas in our life that can dramatically impact our happiness. https://danriverchurch.org/wp-content/uploads/2017/01/Overflow-Artwork_SQUARE-2.jpg 800 800 Joey Harris https://danriverchurch.org/wp-content/uploads/2016/06/drc-logo-300x138.jpg Joey Harris2017-01-22 11:00:002017-05-22 19:48:54Overflow Week 2 - "Making Room for Happiness"
Overflow Week 1 - "Financial Peace"
https://danriverchurch.org/wp-content/uploads/2017/01/Overflow-Artwork_SQUARE-2.jpg 800 800 Joey Harris https://danriverchurch.org/wp-content/uploads/2016/06/drc-logo-300x138.jpg Joey Harris2017-01-15 11:00:512017-05-22 19:49:08Overflow Week 1 - "Financial Peace"